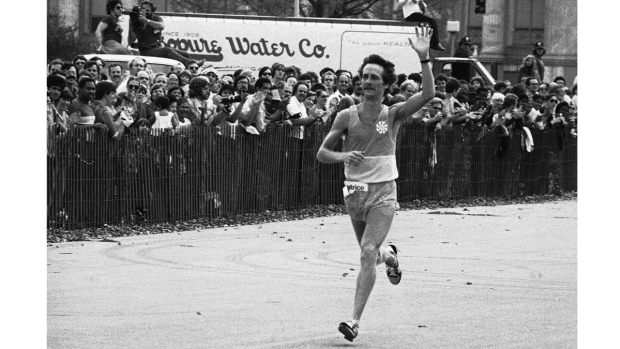 1) If everything comes together, this could be one of the fastest Chicago Marathon races ever. The 2014 elite competition will feature five men with personal records of 2:05 or faster and four women with the potential to break the tape on Columbus Drive under 2:20. 2) Rita Jeptoo is in line to win her second straight Chicago Marathon, and if she sets a quick pace, she could become the third woman in history to run three career sub 2:20s. 3) 45,000 runners from all 50 states and more than 100 countries will participate in this year's event. 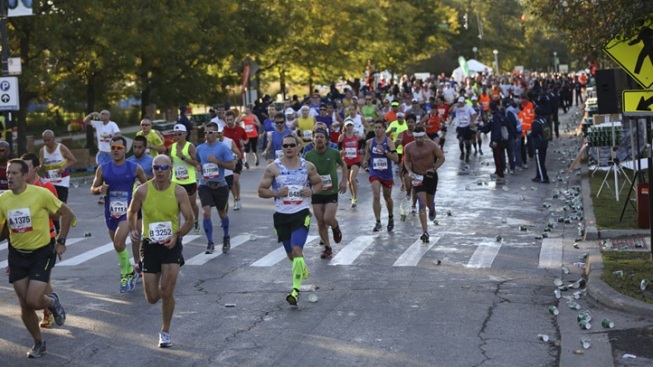 4) Runners will loop through 29 distinct Chicago neighborhoods on the 26.2 mile course, experiencing the renowned architecture and diverse culture the city is known for. 5) NBC 5 will broadcast live on race day from 7-11 a.m. The event will also be streamed live on NBCChicago.com.